Everyone gets headaches from time to time. When headaches start occurring more and more frequently and begin causing persistent and chronic pain, however, it may be time to seek pain management therapy. A headache can disrupt your day and make it difficult, if not impossible, to go to work or focus on routine daily tasks. That is why Summa Pain Care (with offices in Phoenix, Chandler and Peoria) offers headache pain treatment to help patients manage their pain and get back to leading more productive lives. 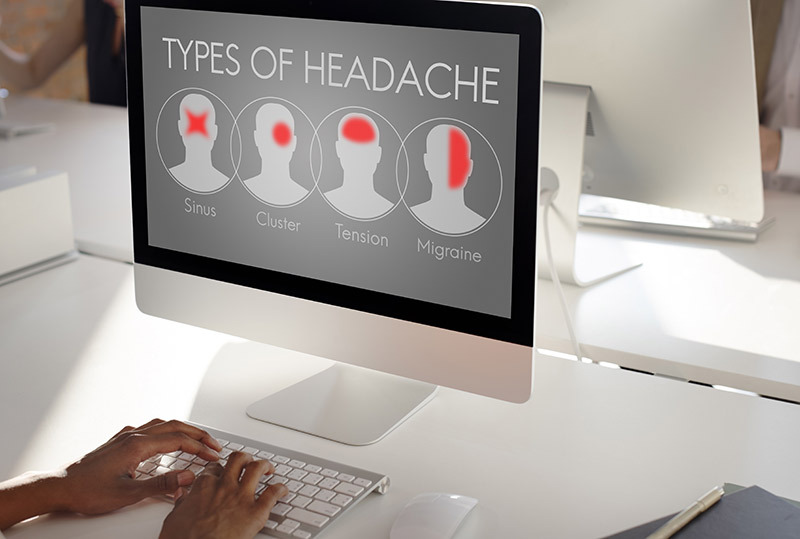 Treatment for these and other types of headaches may include aspirin or other pain relievers; meditation, relaxation and massage therapy; routine exercise; cognitive behavioral therapy; or any combination of therapies and treatments for maximum pain relief. No matter what type of headache you suffer from, you do not have to live with the pain any longer. For more information about the many different types of chronic headache and other painful conditions, or to learn more about the pain management treatments available at Summa Pain Care, call (623)776-8686 today.